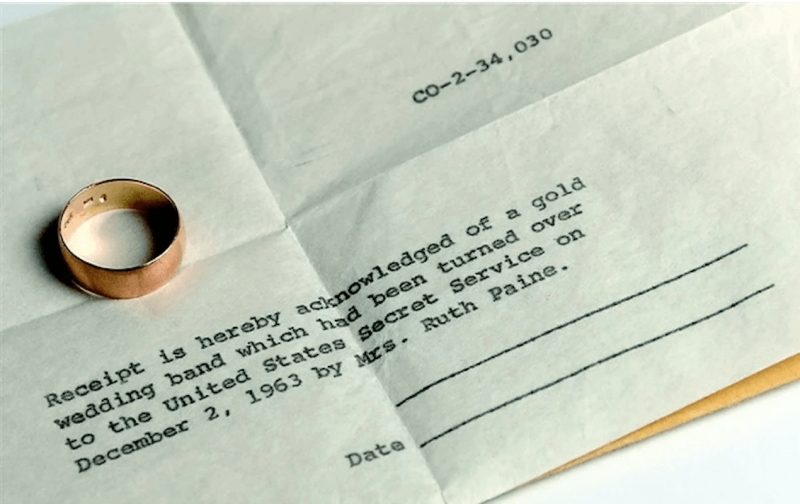 Reviewing in detail documentary evidence and testimony and following out its curious history, Greg Parker exposes the spurious pedigree of the wedding ring recently sold as that belonging to Lee Oswald, purportedly left behind on Marina's dresser on the morning of Friday, November 22, 1963. 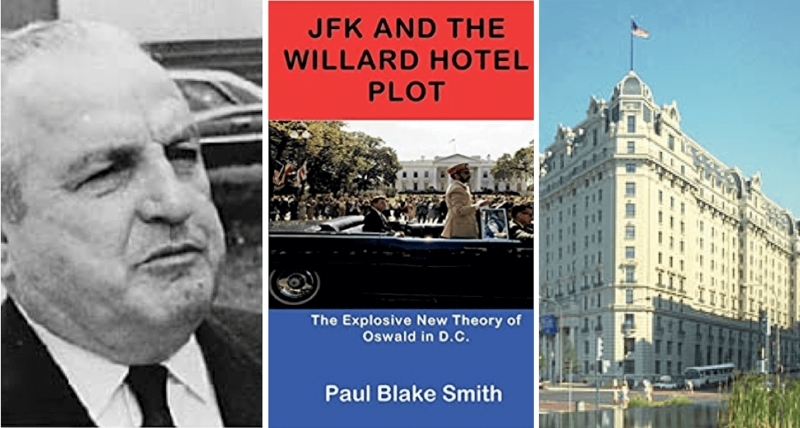 Paul Bleau’s critical review of a book which argues that Carlos Marcello led the effort to assassinate JFK, sending Lee Harvey Oswald to Washington as part of a team meant to shoot the president from the Willard Hotel. 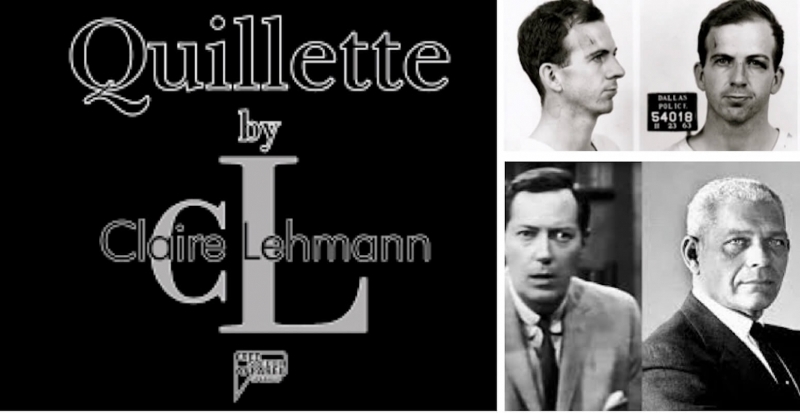 Carrying forward his response to Fred Litwin on Garrison, Jim DiEugenio turns his unrelenting critical eye on Quillette, an organ of the alt-right which not only published an article based on Litwin's book, but also a follow-up piece with a similar title by one its editors, Jamie Palmer. 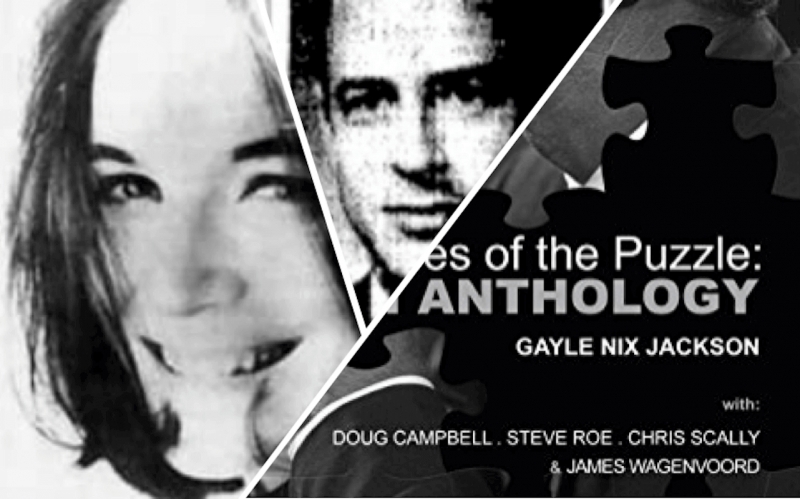 Bill Kelly presents excerpts of interviews conducted by Gayle Nix Jackson with Father Walter Machann, friend and confidant of Silvia Odio, concerning, among other things, her famous late September, 1963, visit by “Oswald”. 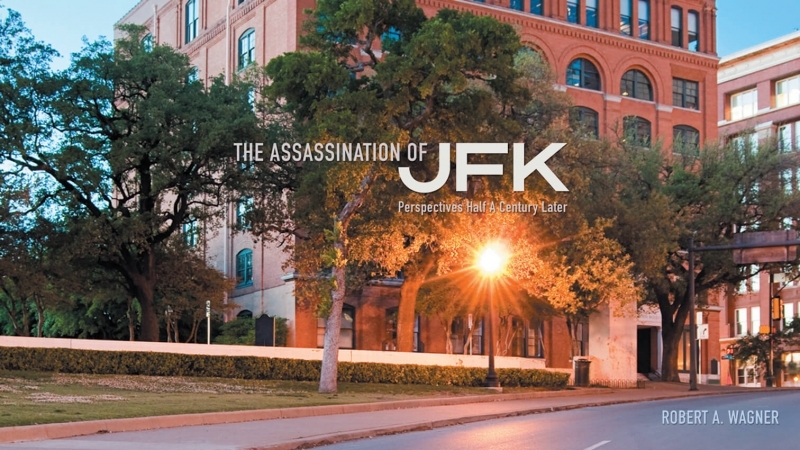 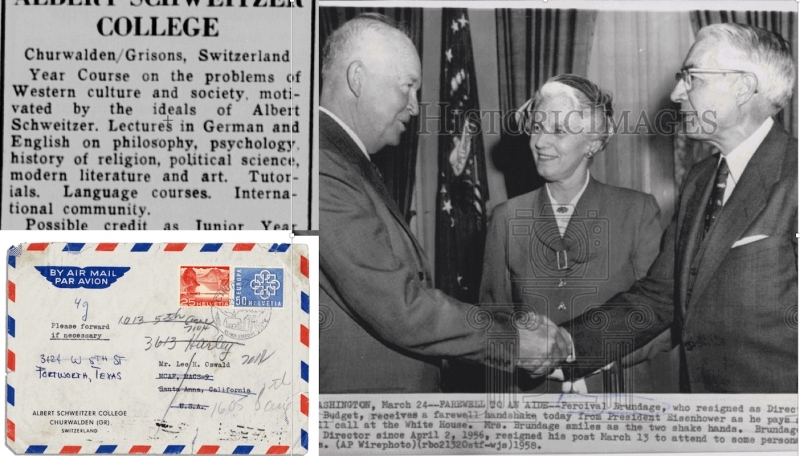 In the second part of this multi-part series, Vasilios examines Oswald’s links to CIA-sponsored or CIA-connected anti-communist organizations and figures, and asks if it is possible that Oswald was being prepared from the outset to be an infiltrator. 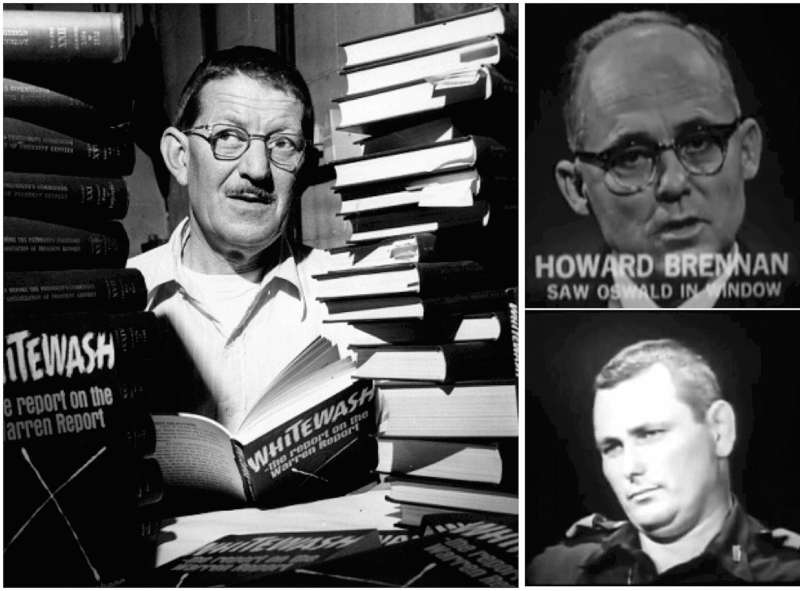 Transcript, courtesy of David Giglio, of a Pacifica Radio interview from 1966 with Harold Weisberg in which he questions the statements of two key Warren Commission witnesses, Howard Brennan and policeman Marrion Baker. 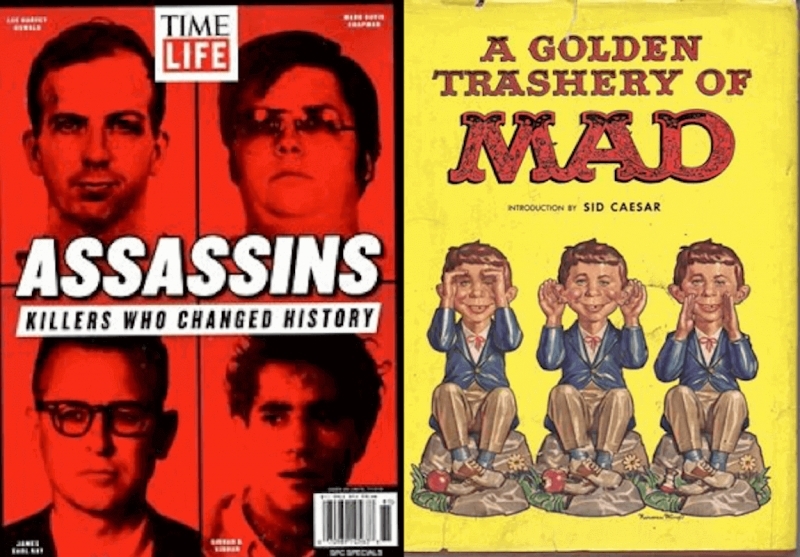 Jim DiEugenio takes a scathing look at the various MSM efforts (in particular that of Time-Life) during the past few months to “keep the lid screwed down tight” on the Pandora’s box of U.S. political assassination in the 60s.